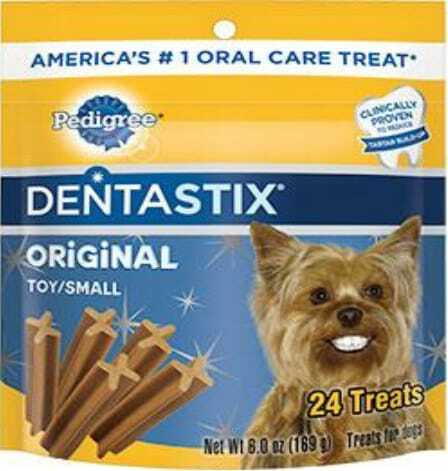 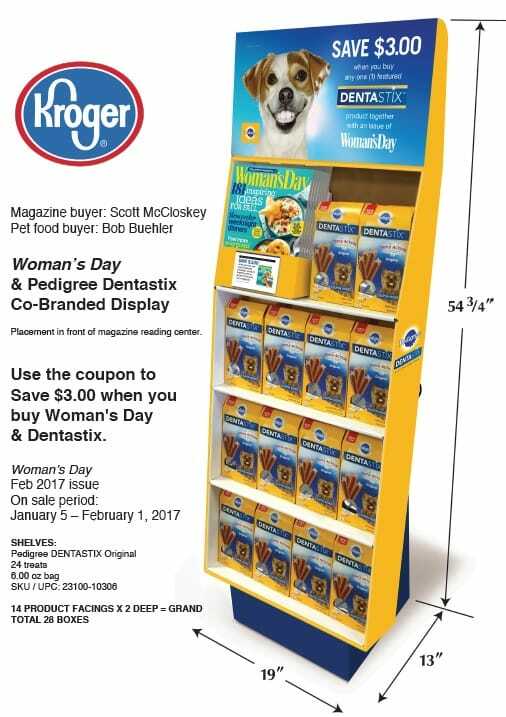 Kroger's Womens Day/Dentastix display - ﻿Dakota News Inc.
We are to locate the display, assemble it near the mainline, fill with the Feb 2017 issue of Women's Day, and Dentastix product (original flavor). 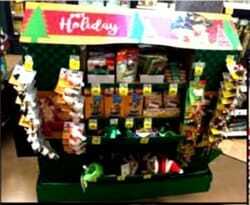 If the display placement is refused, do not throw out the display. 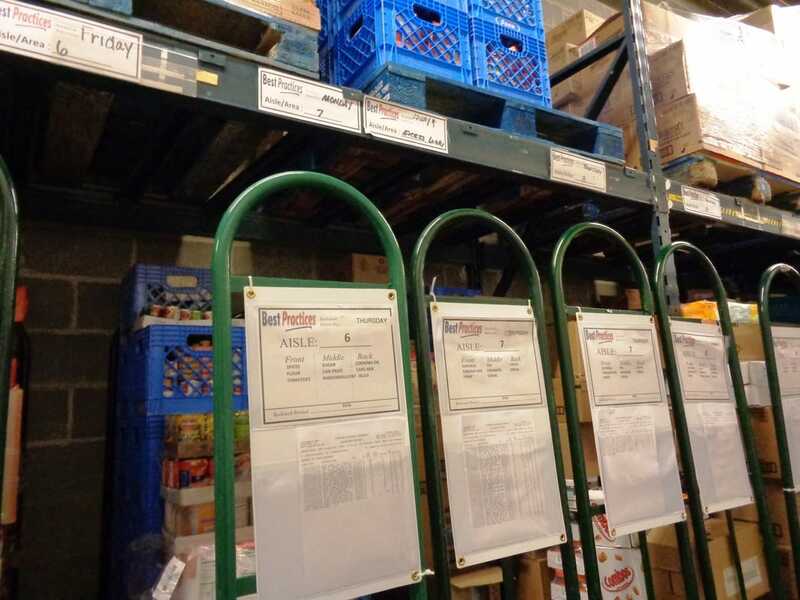 Leave it unassembled in the backroom. 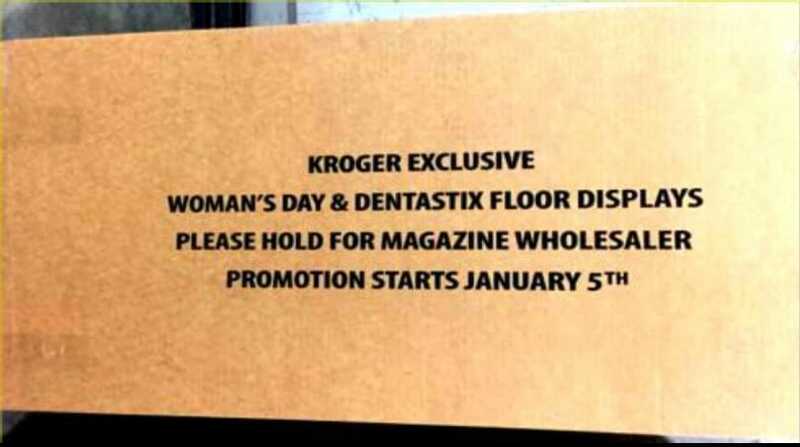 Record the first and last name of the manager refusing and include on the survey.